Send me interesting facts on magnet uses and creations! 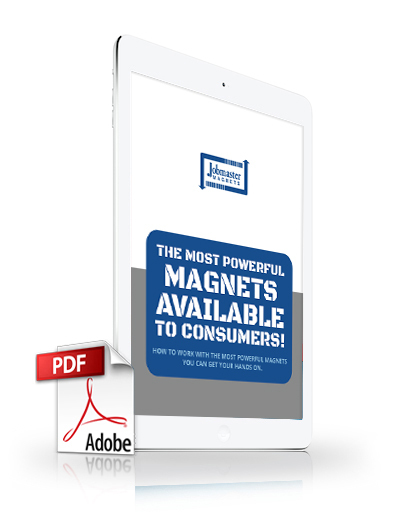 The Most Powerful Magnets Available to Consumers! Neodymium magnets are the most powerful magnets available to consumers. Use them with care and master one of the four fundamental forces of the universe. 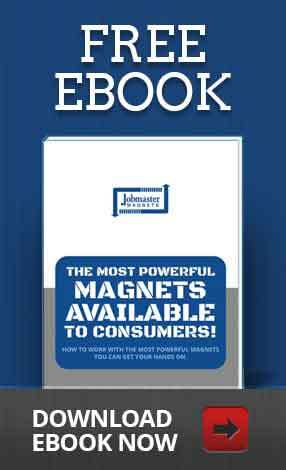 This free eBook is filled with useful tips and safety information to help you master your neodymium magnet. Who needs to avoid these powerful magnets? How can you measure its strength? Simply fill out the form on this page and let us share our sage knowledge with you. 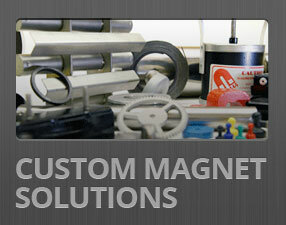 We’ve provided hundreds of consumers with safe, powerful magnets for use in personal and professional applications. 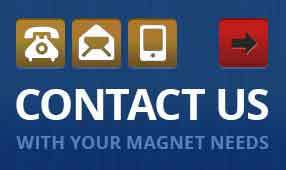 We look forward to finding the right magnet for you.